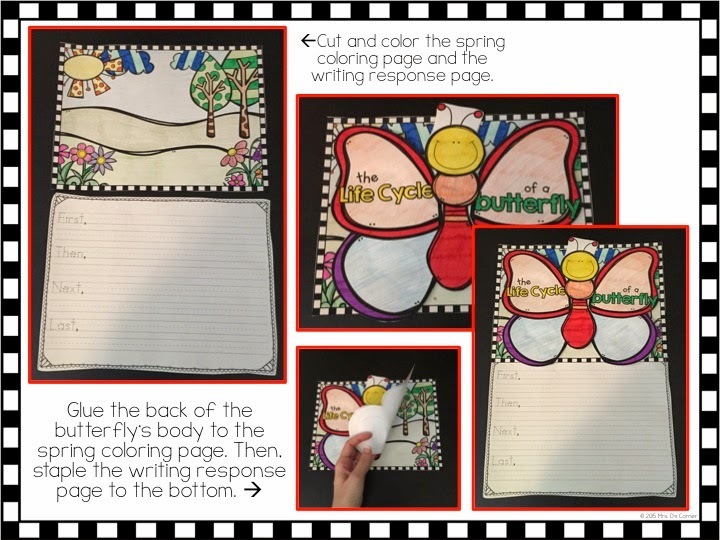 With the Spring season here and the buds gearing up to bring some sunshine and green into our lives, I have been itching to do some more spring-themed activities with my students. 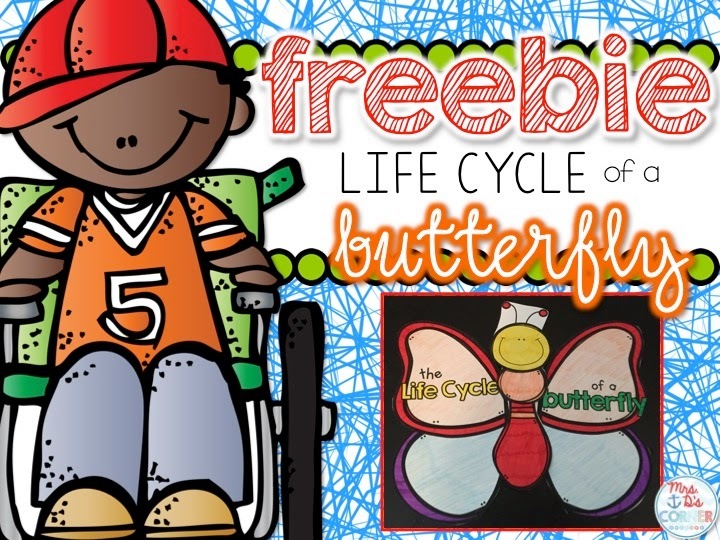 Butterflies are the epitome of the spring season! 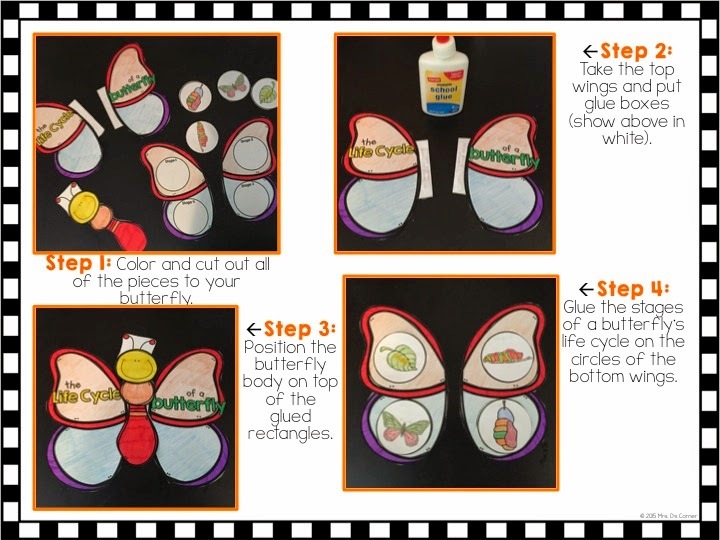 Celebrate the budding season with this FREE life cycle of a butterfly craftivity and BONUS writing response paper. What is included in this free download? 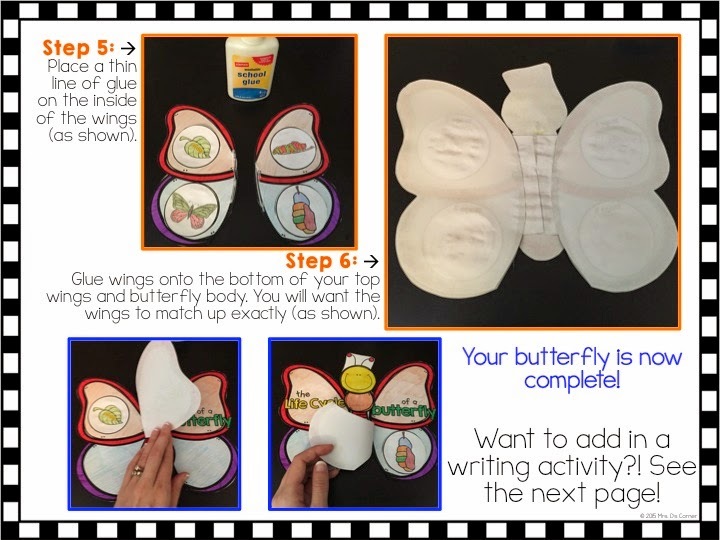 To get this fun, FREE resource, you can click here or on any of the pictures above. Love this! I'm sharing with a colleague as she does a school sale of real caterpillars!